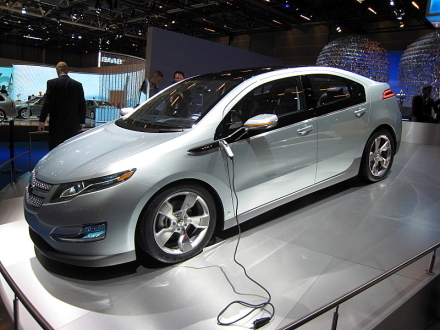 One of my friends did this Chevrolet Volt rendering. Steve mixed a bit of old school Chevy with the new Hybrid volt. I thought it was pretty cool, for a Volt. Steve is really well known in the hot rod world, for his awesome renderings. So who is going to build one?